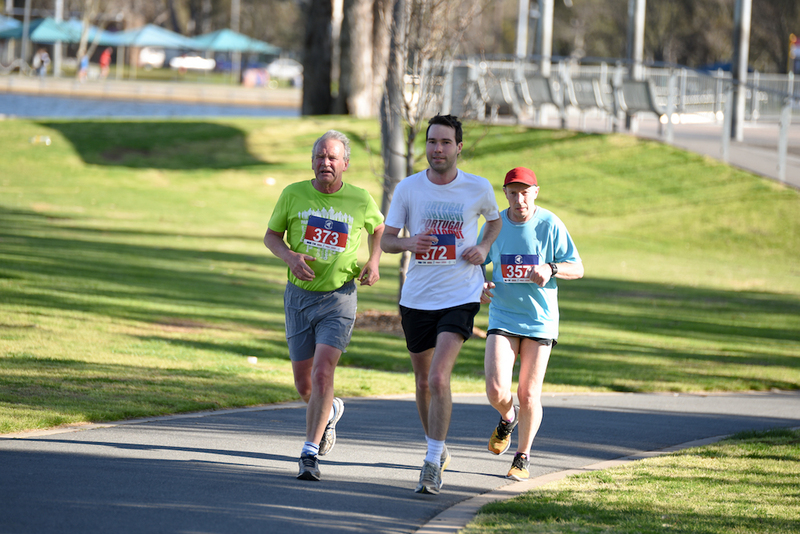 Be a part of one of Regional Victoria’s longest running marathons. This three lap course weaves its way through the natural beauty of the Red Gum forest as it follows the Goulburn and Broken Rivers. 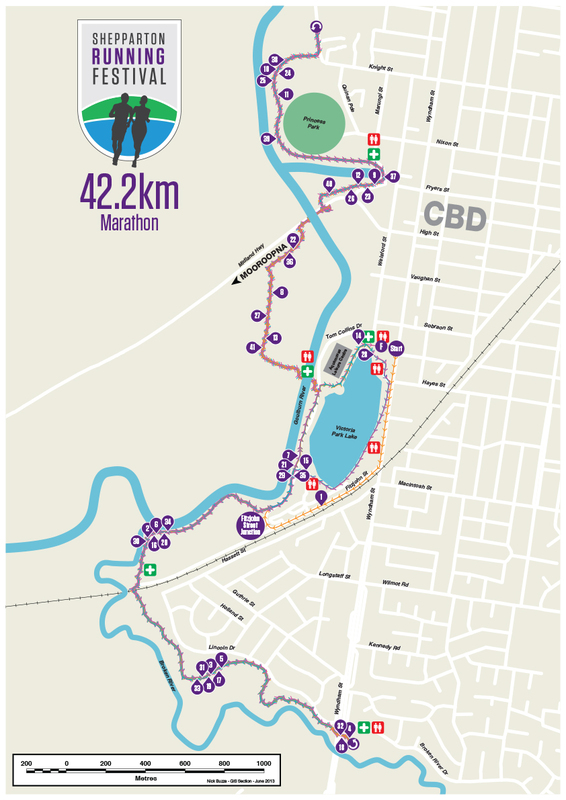 You will run along the sealed, shared pathway network and loop back towards the picturesque Victoria Park Lake precinct. This course is known to be flat and fast so it is ideal for the first time marathon entrant or those looking for a PB. The course holds a IAAF-AIMS certification which will interest anyone wanting to qualify for national or international marathon events. Aid Stations will be set up on course at regular intervals and will offer water and energy drink & lollies. Basic First Aid supplies will be available at all aid stations on course. Personal Drinks are not encouraged but are available by arrangement at two aid stations only, the Broken River Drive and Marungi Street locations.